Paul Greengrass’s CAPTAIN PHILLIPS will make its World Premiere as the Opening Night Gala presentation for the upcoming 51st New York Film Festival (September 27 – October 13). 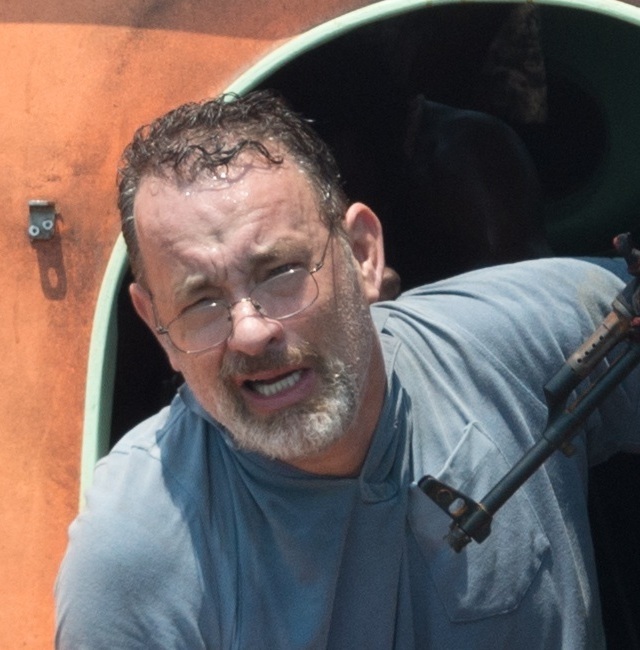 Starring two-time Academy Award® winner and 2009 Film Society Chaplin Award honoree Tom Hanks in the title role, the film is Academy Award®-nominated director Paul Greengrass’s multi-layered examination of the 2009 hijacking of the U.S. container ship Maersk Alabama by a crew of Somali pirates. CAPTAIN PHILLIPS is—through Greengrass’s distinctive lens—simultaneously a pulse-pounding thriller and a complex portrait of the myriad effects of globalization. 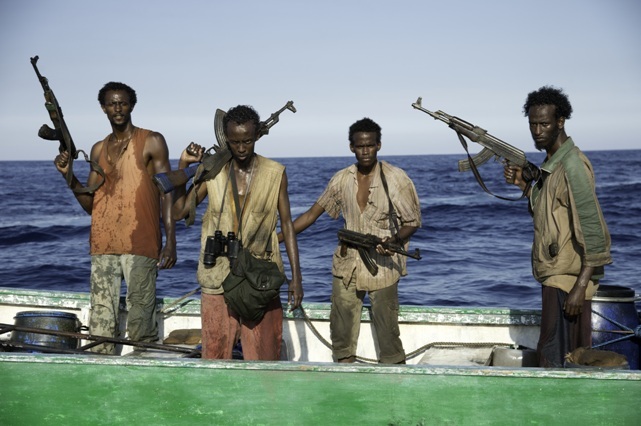 The film focuses on the relationship between the Alabama’s commanding officer, Captain Richard Phillips (two-time Academy Award® winner Tom Hanks), and his Somali counterpart, Muse (Barkhad Abdi). Set on an incontrovertible collision course off the coast of Somalia, both men will find themselves paying the human toll for economic forces outside of their control. From a screenplay by Billy Ray, CAPTAIN PHILLIPS is based upon the book, A Captain’s Duty: Somali Pirates, Navy SEALs, and Dangerous Days at Sea, by Richard Phillips with Stephan Talty. The film is produced by Scott Rudin, Dana Brunetti, and Michael De Luca. The Sony Pictures release is due in theaters October 11. Note: See below at the end of this story (after a list of NYFF Opening Night films) for links to more information about Tom Hanks, the Director Paul Greengrass, the film, the story of the hijacking, and Captain Richard Phillips! General Public tickets will be available September 8th. Subscription Packages and VIP Passes for the New York Film Festival are on sale now to Film Society Members. There also will be an opportunity for Members to purchase single screening tickets in advance of the General Public. Truffaut had three Opening Night films. Almodovar, Altman, Ang Lee and Greengrass have each had two. The Anti-Defamation League (ADL) is holding a live streaming event today at 12:00 p.m. EDT! Legal scholars Erwin Chemerinsky, Frederick M. Lawrence, Lyle Denniston and Jeffrey Rosen will examine several significant rulings of the Supreme Court (SCOTUS)'s 2012 - 2013 term, including decisions on affirmative action, voting rights, and marriage equality.